planet manners: World: So you've seen the movie #Blackfish, Now what? 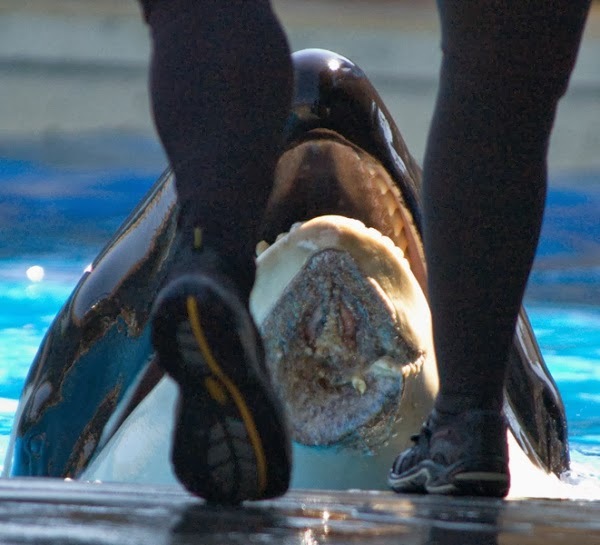 World: So you've seen the movie #Blackfish, Now what? Check out CyberWhaleWarrior's 12/19/13 blog post #Blackfish! What more can you do?